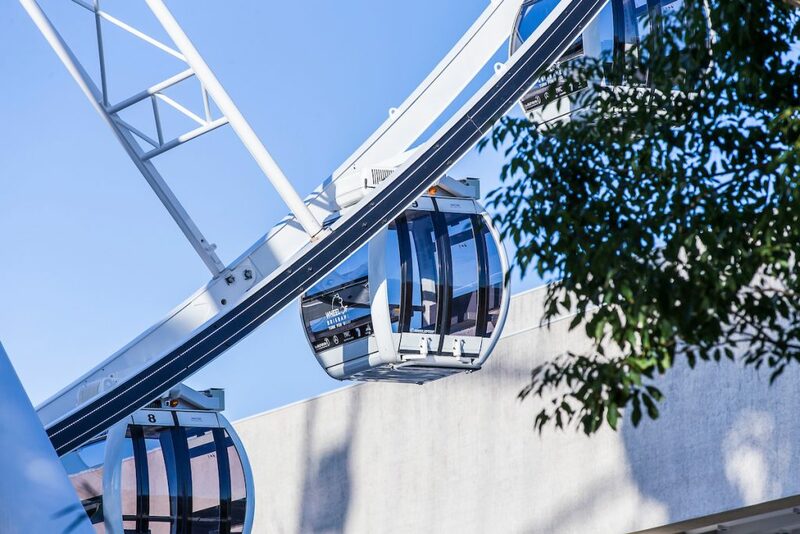 The Channel Seven Wheel of Brisbane is perfect for groups and is a fun way to soak up the scenic 360 degree views of the incredible city. Whether you are a tour group, a social club, a sporting group or just a group of friends, ask us about group booking discounts and other options such as catering. All you need to do is simply fill in the form on this page and we will get back to you very soon! Each gondola holds a maximum of 6 adults and 2 kids. Kids under the age of 12 must be accompanied by an adult in the gondola. Selfies are most welcome! Don’t forget to add #wheelofbrisbane!